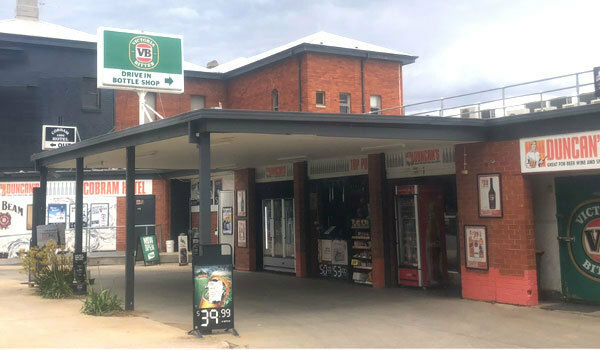 Cobram's premier dining experience as voted on trip adviser. 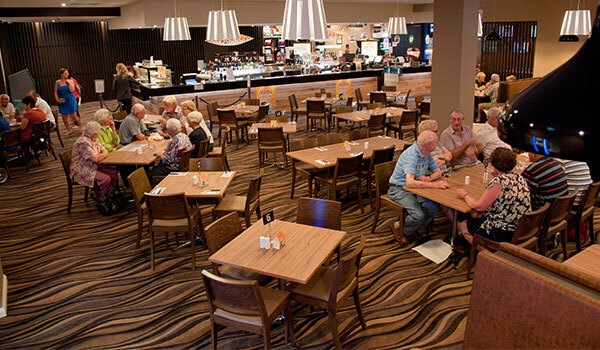 Cobram Hotel's 200 plus seat bistro caters for all size groups. Serving Restaurant quality food at pub prices let us entertain you. 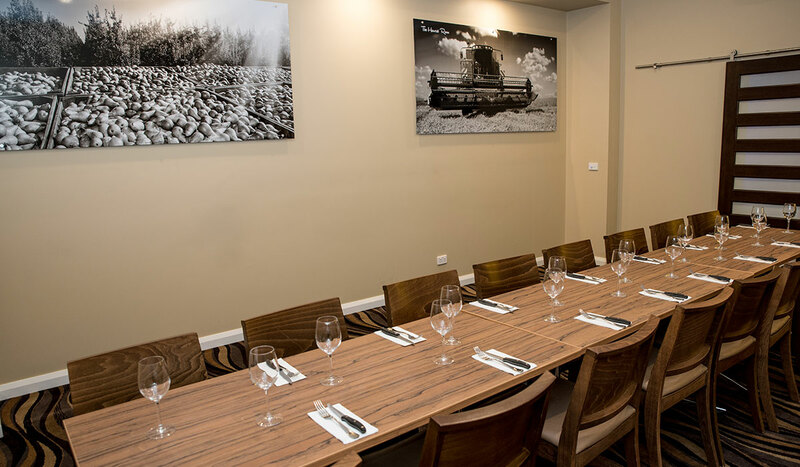 The Harvest Room has been designed to cater for small groups who wish to dine at the Cobram Hotel, with the privacy of their own room. Each function has a dedicated hotel staff member, offering full table service for both food and drinks, enabling guests to sit back and enjoy the experience. The naming and decorating of the "Harvest Room" ties in with the local fruit and cropping industry's of Cobram and its surrounding area. The "Harvest Room" can cater for small groups of up to 30 people. There is a television set up in the room with a HDMI input point on the wall, making it ideal for meetings, presentations, birthdays, Christmas party's and so on. It can be booked with a minimum of 15 people for $50 which includes full table service. The menu is from our full bistro menu. Available for private functions, this room is the nicest private room in town. Come down and enjoy your party or meeting in this tastefully decorated room with beautiful views of Federation Park and the town centre. 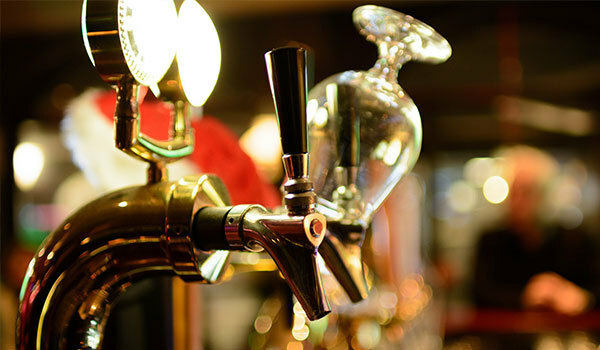 Enjoy a beer and a punt in the newly refurbished sports bar. 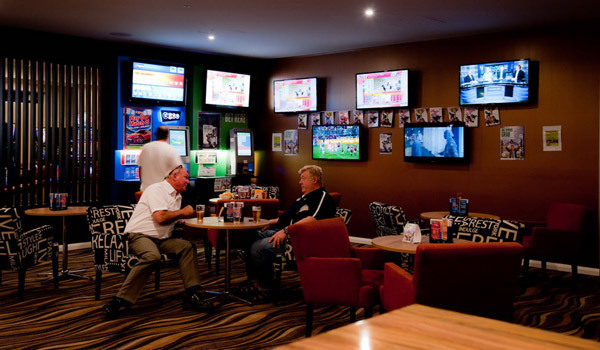 We have screens covering every race and sport so you won't miss a minute of action in a modern, clean environment. 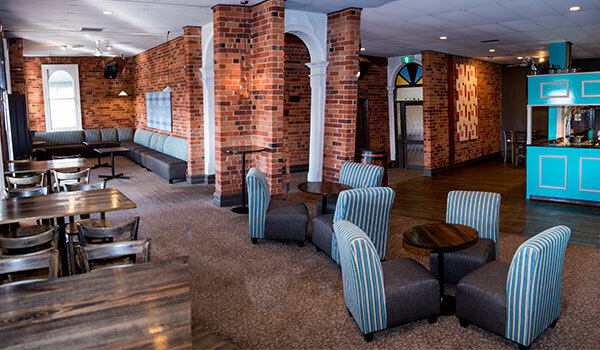 Order a meal or a beer and sit back to enjoy your sport of choice on our range of tables or comfortable couches. Keep the kids entertained in our play area on your next visit, while you relax and enjoy a meal from our bistro. Watch the kids play in the kids room from comfort of your chair via CCTV on the Bistro screen. Menu options available for all age groups. Come down and enjoy a beer from our wide range of available beverages and soak up the atmosphere of the mighty Murray River. We have lots of promotions, deals and specials so come down and join in on the activities. Duncan's branded the Hotels bottle shop is the only drive through in Town. Bring your esky because we have our own ice making machine. If you buy all your take away alcohol from us we will give you complimentary crushed ice to chill your drinks. Remember bring your esky. (conditions apply).